The 25th of June was designated by the International Maritime Organization (IMO) as the International Seafarers’ Day in appreciation of the seafarers’ indefatigable service at sea. 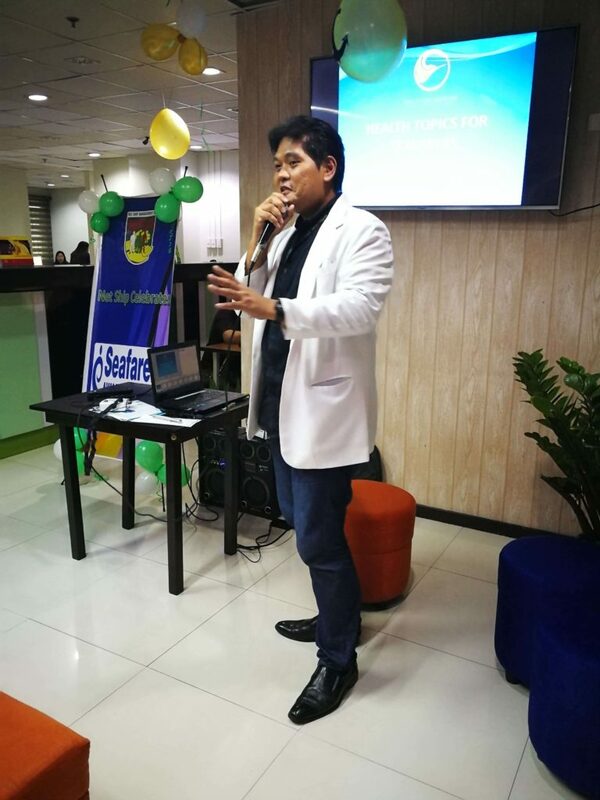 NSM showed recognition to their earnest and hard-working seafarers through a simple celebration which was held on exactly the 25th of June 2018. Ensuing the IMO’s theme “Support the Seafarer’s Well-Being”, they gave focus on the topics on mental and physical health and well-being. Invited guest speakers Dr. Ed Caligner, Clinical Psychologist from Ateneo and Dr. Richard Reyes, Physician of Halcyon Medical gave a thorough and very interesting discussion on “How to Handle Stress or Depression” and “Preventive Measures for Obesity, High Blood Pressure, Kidney Stones & Other Common Illnesses of Seafarers” respectively. 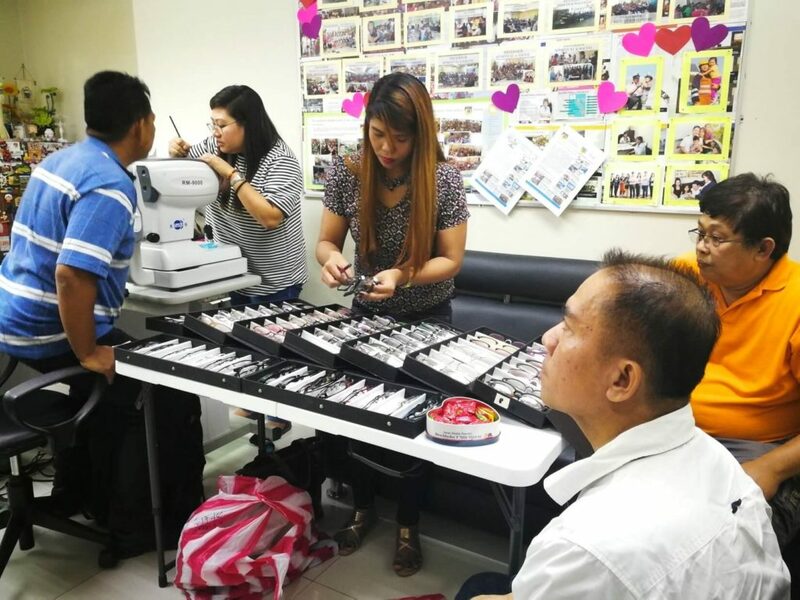 After listening to the lectures the seafarers were invited to avail of free eye check-up given by Cyber Vision Optical. 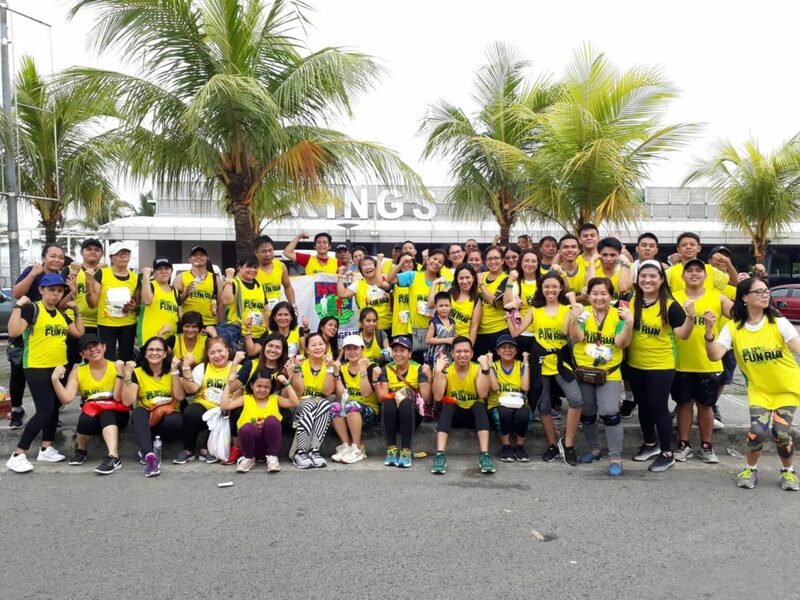 Moreover, the NSM Personnel, cadets and NET FAM Manila members gave support and participated in the Fun Run organized by the Filipino Association for Mariner’s Employment (FAME) Inc., as well as the activity sponsored by the MARINA with the theme “Go Marino Go! Healthy Body, Healthy Mind Fun Run” together with 4,600 participants from various manning agencies on the 23rdof June 2018 at SM By the Bay.